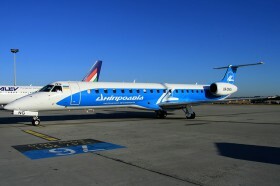 Ukrainian Vorskla Poltava football team arrival for match with MŠK Žilina. 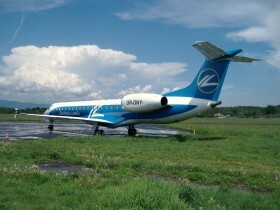 Charter for Latvian team after UEFA Euro 2016 qualifying Group A match with Czech Republic. 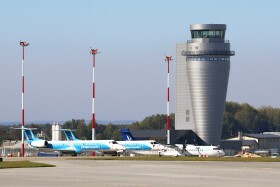 22.08. 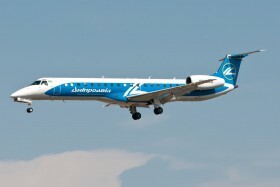 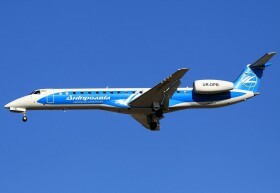 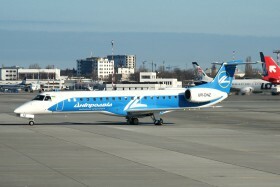 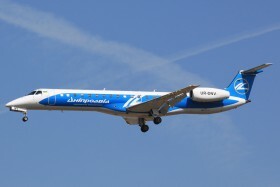 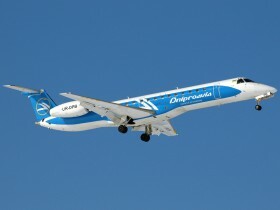 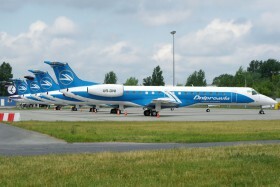 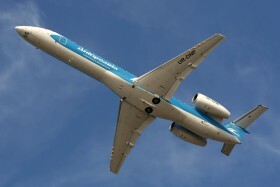 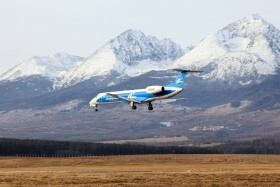 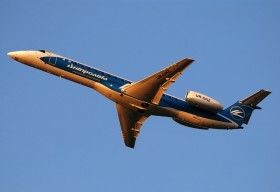 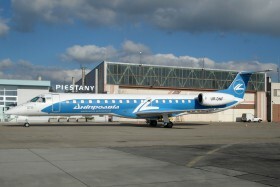 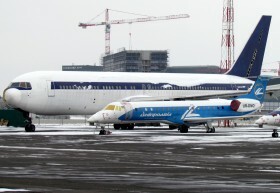 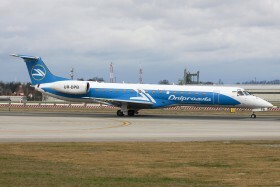 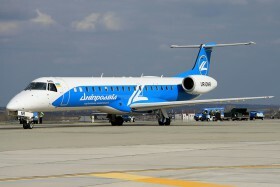 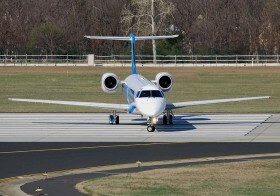 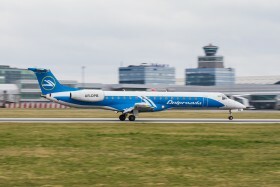 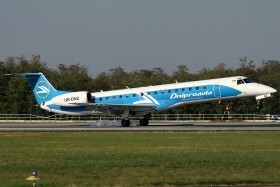 Arrival of charter flight for football team Dnepr Dnepropetrovsk.